“JLPT” stands for Japanese Language Proficiency Test. The JLPT is one of the most well-known international Japanese proficiency exams. It has five levels, with level five (officially called N5) being the easiest and level one (N1) being the hardest. Advice on planning a course of study if your goal is to take the N2 or N1. The JLPT used to have four levels but is now divided into five (N5, N4, N3, N2, and N1). Which level you register to take is up to you. If you are trying to decide which level you are at currently, you can find sample questions on the JLPT website. 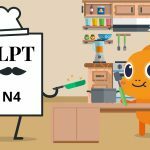 What’s the difference with these JLPT levels? The difference between the various levels of the JLPT is the recommended amount of vocabulary words, kanji, and grammar patterns that you should know in order to pass. To pass the N5, you will need to know about 100 kanji and about 800 vocabulary words. 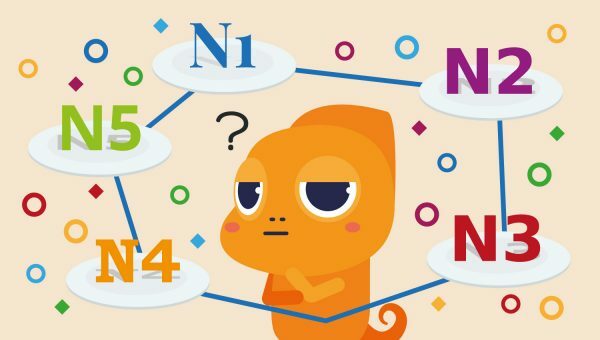 To pass the N4, you will need to know about 300 kanji and about 1,500 vocabulary words. To pass the N3, you will need to know about 650 kanji and about 3,700 vocabulary words. To pass the N2, you will need to know about 1,000 kanji and about 6,000 vocabulary words. To pass the N1, you will need to know about 2,000 kanji and about 10,000 vocabulary words. On websites such as tanos.co.uk, you can find semi-official lists of kanji, vocabulary, and grammar points for each JLPT level. Passing the test may be extremely useful to you or not very useful at all. 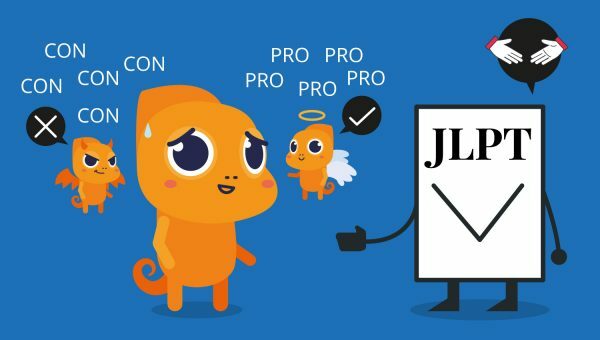 So first we will look at the pros, and then the cons of taking the JLPT. As discussed above, each level of the JLPT has a recommended number of kanji, vocabulary words, and grammar points that you need to be familiar with in order to pass. You can find the recommended kanji, vocabulary words, and grammar points for each level in semi-official lists online. 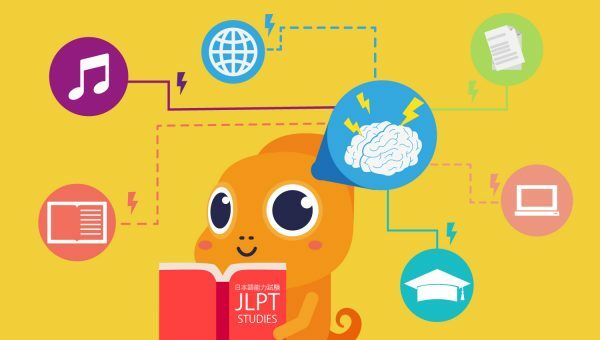 Because of this, many people who are studying independently find studying for particular levels of the JLPT a helpful method of determining study goals and checklists for themselves. Even if they have no intention of taking the test. For example, if they are not sure what grammar point they should be working on next, they can check an appropriate JLPT grammar list. Then choose a pattern they are not familiar with. The JLPT (especially levels N3 and up) makes a nice addition to a resume. Particularly if you are looking to get a job in translation, language education, tour guiding, etc. It tells your prospective employer with some precision how much Japanese you know, and serves as proof of your proficiency. Similarly, when applying to schools or universities, you can use JLPT to show how much Japanese you are able to understand. As well as how you are able to communicate using Japanese. Though there are quite a number of universities in Japan that have no JLPT requirement, some Japanese universities ask that prospective international students be at a particular JLPT level. If you are interested in studying in Japan, make sure to find out whether the school(s) you are interested in have a JLPT requirement. Depending on where you live, you may have to travel some distance to take the JLPT. You can find the list of cities around the world where they give JLPT here. (If you are in Japan, there are about 47 different locations where you can take the test). The lower levels of the JLPT (N5 and N4) are certainly useful to take as study goal or to add to your resume. But passing those levels does have fewer uses compared with the upper levels (N3 and higher). 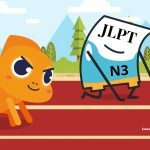 Because of this, and because of the scarcity of JLPT testing centers if you do not live in Japan, some students may choose to wait to take the JLPT until they are ready to take N3 or N2. Although it is comparatively not very expensive, there is a fee to register for the JLPT. There can also be situations where you can reimburse your test fee. For instance, if you are taking the JLPT at a school that you are attending, the school may in some cases reimburse you for the fee. Unless you want to use the test as a study goal or to prove proficiency for work or school, taking it may be a source of unnecessary stress. When taking the test (or even when taking practice JLPT tests) it is good to be aware that your score may not match your actual abilities. This is simply due to the fact that test-taking is not your forte. In addition, if you are studying Japanese primarily for fun or for travel, there is no need for you to take the JLPT unless you want to. Here at Kawa Kawa, we are in the process of creating a series of articles. Each will be equipped with specific advice to help you in preparing for and taking one of the five levels of the JLPT. You can check out our N2 article. 1. Pick a good Japanese textbook series and complete it thoroughly. The Genki series is one of the best for beginning/lower intermediate studies. (Followed by Tobira for upper intermediate studies). Even if you have studied Japanese through film, daily experience (e.g. if your family speaks Japanese), or using websites, it is still a good idea to go through a formal textbook series in order to solidify grammar essentials. Read Japanese books! Watch Japanese movies! Listen to Japanese music! This is the way to become familiar with contextual meanings and usages, and small differences between similar words. Use other learning resources as well. 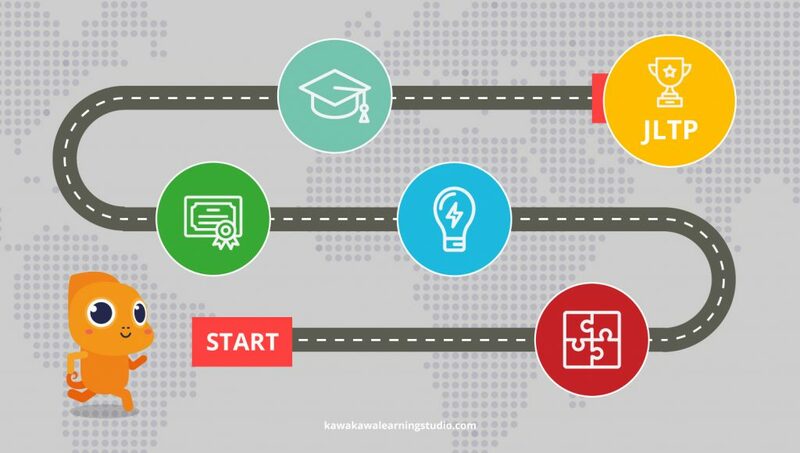 There are many great online resources that should be utilized to increase your reading and listening skills…including our very own Kawa Kawa Learning Studio! Our Blog tab contains lots of free articles on grammar and usage, and our Library tab has lots of free practice materials for students of all different levels. If you have never taken the JLPT before, the format of some of the questions may surprise you. 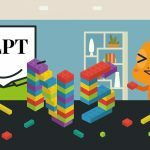 Many of the question formats are shared between levels of the test, but like all standardized tests, all of the levels of the JLPT will become much easier once you understand the way that they ask their questions. Some questions are phrased in tricky ways, and taking practice tests will give you experience in knowing what to do to choose the correct answers. That is all the JLPT info for this article. The rest of our JLPT articles will be coming very soon! In the meantime, if you have any questions about the JLPT in general or about a specific level, please contact us or leave us a comment below and we will help you out!